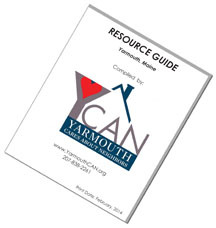 All funds received by the Yarmouth Fuel Fund are from the kind and generous gifts of Yarmouth area individuals, service clubs, and companies. Their support, as well as yours, makes a huge difference for our neighbors who are struggling to stay warm. As this year’s heating season begins, applications for Fuel Assistance have been received from 63% more households than last year at this time. 77% of those applying for assistance this year did not apply for assistance last year, so it appears as though the need will be considerably greater this winter. It also appears as though Federal funding of the LIHEAP program will be reduced from last year’s level (as reported on Nov. 27 in the New York Times), which will further increase dependence on funds allocated by the Town or raised by Yarmouth CAN. A second Fuel Assistance recipient in 2010-2011 was a mother of two grown children who was living alone in an apartment, and had been out of work for six years with back problems. She generally relied on family members for assistance, but the Fuel Assistance was greatly appreciated last year. In order to conserve her fuel for when it was most needed, she heated water for dish-washing on the stove and took showers sparingly. She could not have gotten through the winter without help from the Fuel Assistance Fund. Please help us raise $20,000 in Fuel Assistance this winter! Every $316 contributed last year helped one recipient or family make it through last winter. Your willingness to help out a neighbor in need makes a big difference, even if you can only contribute a small amount. When put together, our contributions add up to something big: Community. Click here to learn more about how you can help us reach our $20,000 fundraising goal for the Fuel Assistance Fund this year. 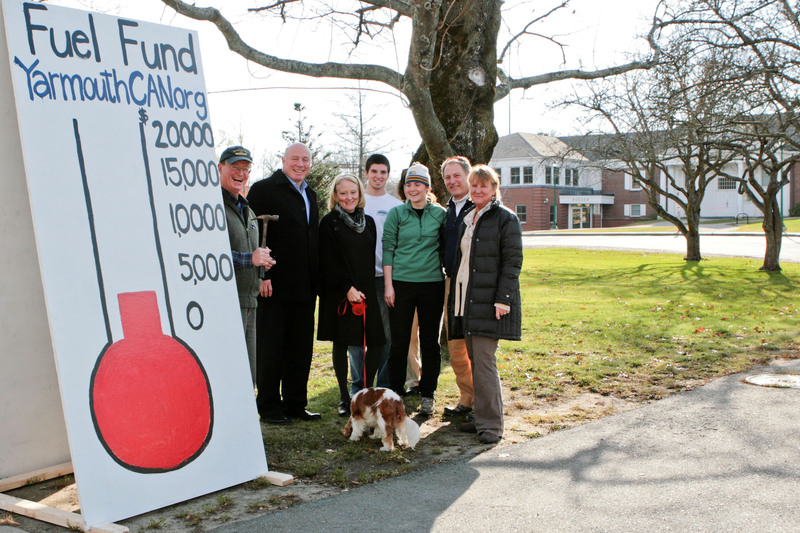 If every household in Yarmouth donated $6, or $2.40 per person, we can meet this goal. Please consider a larger amount than this, as not every household can afford to make a gift. Thank you!